Hello, I’m Mark Traversoni and welcome to The Magic Zone, a one-stop for all your magical entertainment needs. 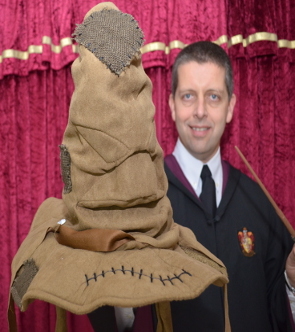 I am a full time professional Magician and Children’s Entertainer offering magical entertainment suitable for adults and children. I have numerous packages available to suit all occasions and budgets. Are you looking for entertainment for children? Are you looking for entertainment for adults? I am a member of world famous Magic Circle (not to be confused with the many magic clubs and societies that may have magic circle in their name), entry to which is by rigorous examination and entrance procedure. 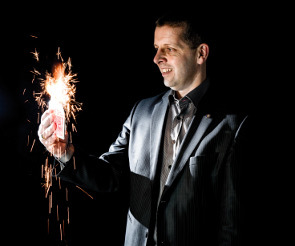 Close-up and cabaret magic are a great addition to any wedding, party, trade show or event. 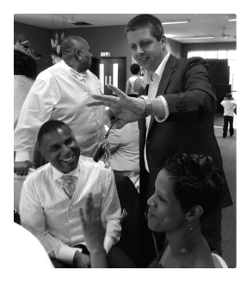 I can perform close-up magic standing or at tables to entertain your guests and follow this up with a cabaret show. What Entertainment Do I Offer? If you are looking for high quality children’s entertainment for a party or event, I have a 2-hour party format that is hard to beat. I perform at dinners, birthdays, weddings, christenings, 1st birthdays, PTA functions, corporate events; in fact anywhere there are adults and/or children who need entertaining! If you are part of a club or society why not consider my Magic Night. This runs for an evening and includes close-up magic, a cabaret show and music. 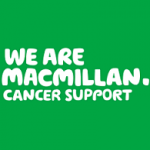 See my clubs and societies page for more details. My wedding entertainment packages are now proving very popular because I am versatile with the ability to entertain all ages, I can even finish of the night as your DJ. This option is becoming very popular because weddings do tend to run over time so as your all-in-one entertainer provider, I can easily adjust things during the day, which is not quite so easy if you’d booked a number of individuals to come at certain times. 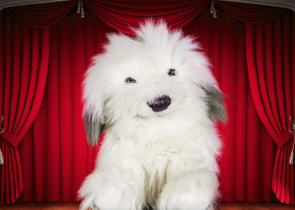 For children, I can perform to all ages including magic shows, balloon modelling and a prize-winning disco; all performed to the highest standards. If the show is for a birthday then the birthday boy or girl always performs some magic with me which results in a present for them. 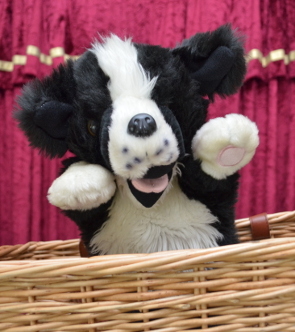 The rest of the show is a mixture of magic, illusion and puppets with ventriloquism using the children as helpers whenever possible. My disco is sure to keep the children’s attention as they try to win a star prize which they can choose from a good selection of toys. 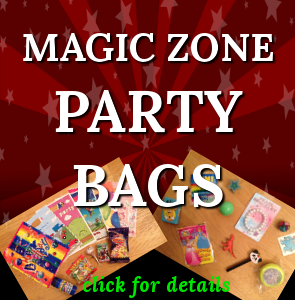 For younger children’s parties, they all win a small prize (so there’s no upset at the end!). My games are non-elimination, so no children are “out” and they all win some sweets. This ensures all of the children feel part of the show and don’t lose interest. For children over the age of 11, I perform a cabaret show (to suit older chidren) and a prize winning disco where you choose the music for your friends to dance to. If your party or event is longer than 2 hours, don’t worry as I can tailor a package to your needs to ensure the best possible experience. 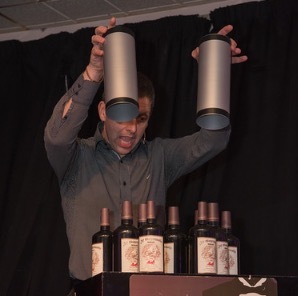 As a member of the prestigious Magic Circle of Great Britain, I always work to the highest standards to give you a truly professional & memorable show. I’m a member of Equity, The Magic Circle and The Leamington and Warwick Magic Society and hold public liability insurance and a CRB certificate. 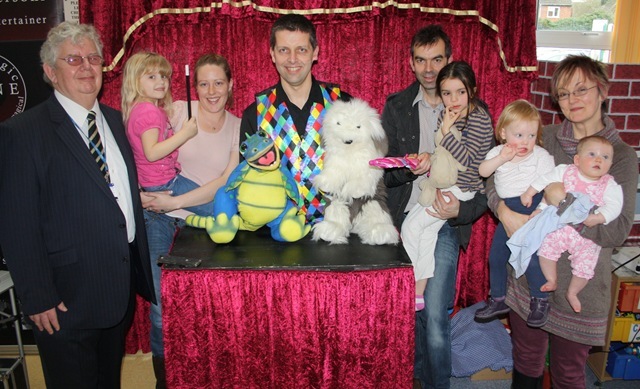 Diary permitting, I do as much work as I can for charity each year and below is a picture of me when I performed one of my children’s magic shows for the children at Warwick Hospital. 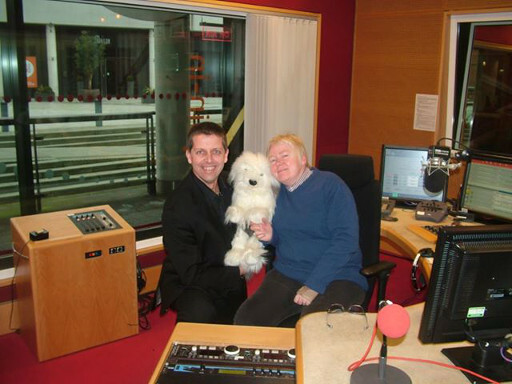 I also like to talk about magic to others and here I am with Spike, my (not so helpful) assistant with BBC Coventry & Warwickshire’s Vic Minnett. For further details on the entertainment I offer for adults, please visit my Entertaining Adults page.